Join a gang your mom would be proud of. We’re here to build community, encourage networking and establish relationships for the ladies of our cities. selling at Target this season. What started as a way to connect the entrepreneurial spirits of Atlanta has taken on an entirely new identity. Girl Gang is a collaborative networking platform meant to inspire and encourage women in every aspect of life. What makes us different you say? We're not only for the entrepreneur or creative, we're for every girl. 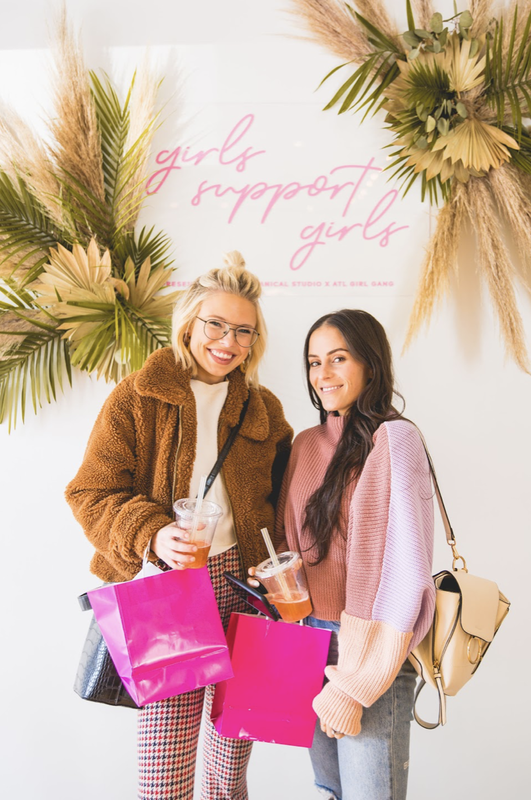 Here at Girl Gang, we have three daily goals for every single woman: foster relationships, encourage professional growth and give back. We aim to ensure the world is your oyster and the opportunities are endless.